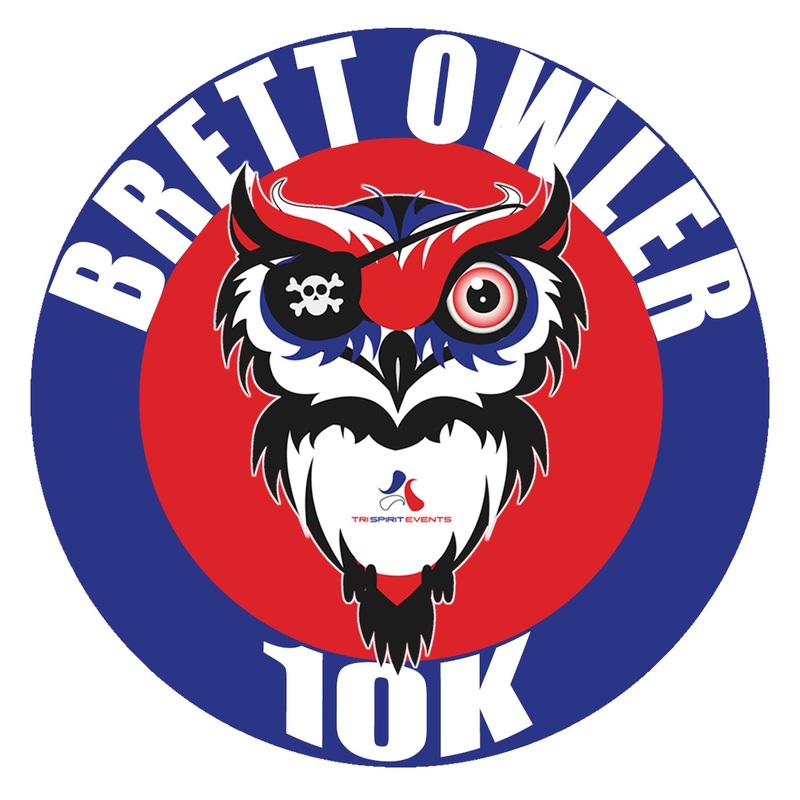 Our Summer version of the Brett Owler Marathon, Half Marathon & 10K returns on Sunday 11 August 2019. 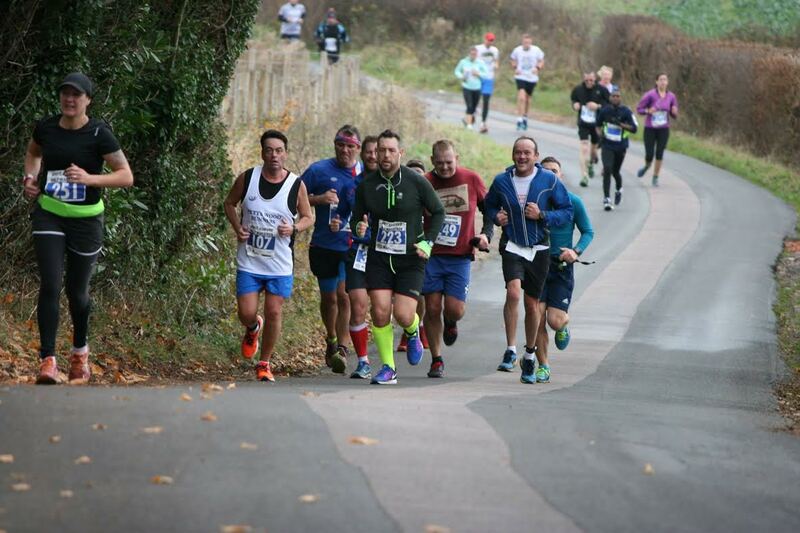 Runners get the chance to test their legs again with this two lap multi-terrain run (marathon), set in the great surroundings of Conningbrook Lakes Country Park while taking in the quiet roads of Brook. With the start and finish at the Julie Rose Stadium, this event will have the whole family supporting. 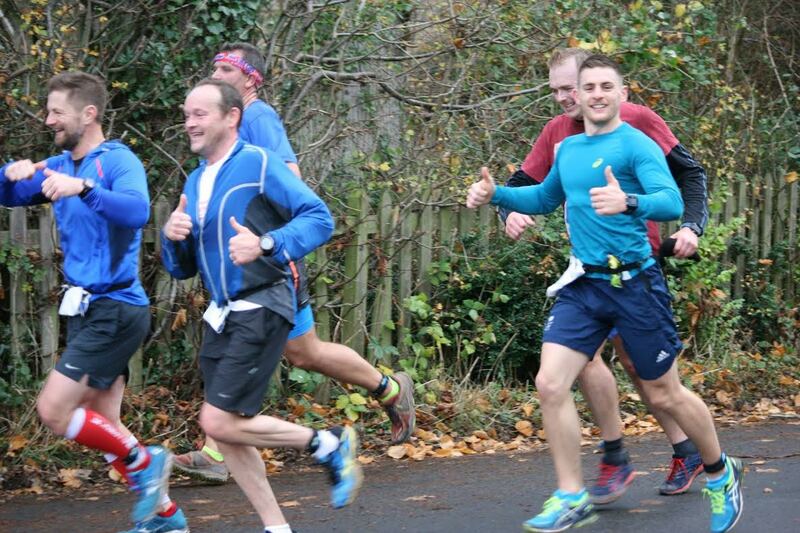 The event is open to runners of all abilities and suitable for new runners who would like to have a go. You can also run for a charity of your choice. 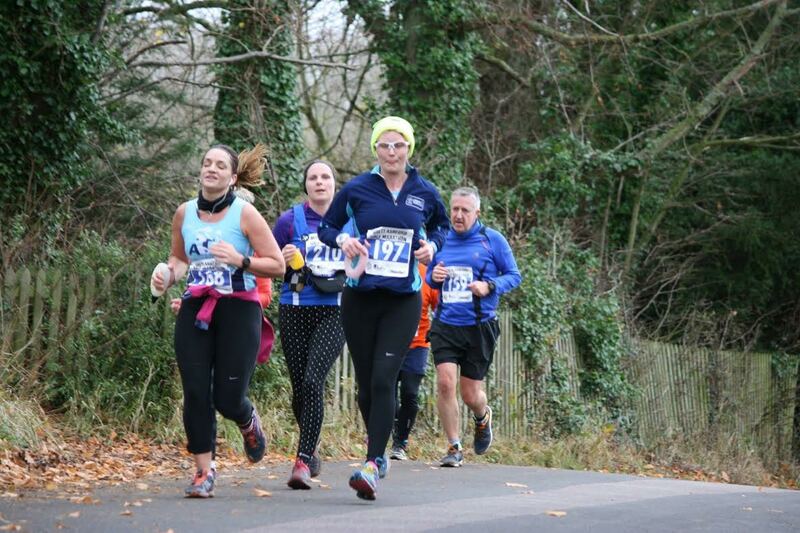 Facilities for competitors – chip timing, male & female changing areas, food & refreshments, toilets, secure baggage area, finishers medal and prizes. Free parking for all competitors and spectators at the Julie Rose Stadium. 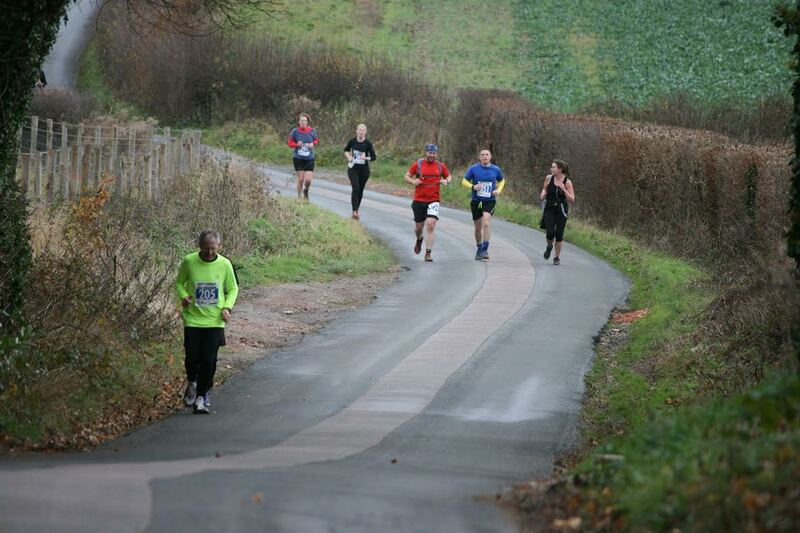 This is a multi-terrain run and with many different running surfaces from athletics track, grass, country fields and tarmac road in places i.e., uneven ground for some of the run. Plus a new trail section for the Summer events. 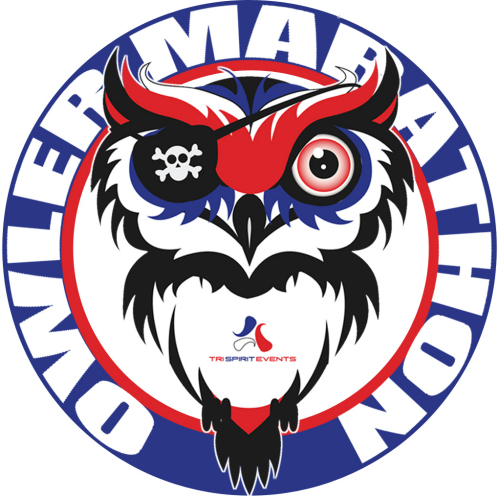 Facilities available for competitors are changing areas, showers, on-site cafe, free parking.